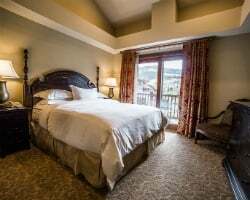 Situated at the base of Park City Ski Resort, this ski-in/ski-out resort offers year-round relaxation and recreational options. 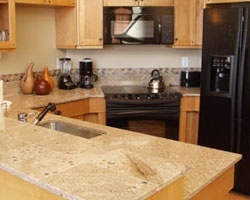 The spacious two-bedroom, two-bath villas each feature a fully equipped kitchen and other amenities. 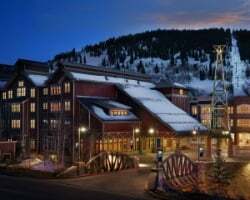 The resort includes a skier's lounge with valet ski service, an outdoor recreation area with pool and whirlpool spas, a fitness center with sauna and steam room, and an activities area. And whatever the season, guests can count on a variety of other recreational opportunities such as golf, tennis, mountain biking, fishing, hiking, snowmobiling and snowshoeing. Your villa at the base of the town lift offers elegant accommodations and architecture that echoes yesteryear in the ideal locale for enjoying an amazing array of the seasonal activities. 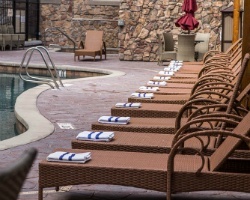 The resort adds to your choices with a heated indoor/outdoor pool, whirlpools, exercise equipment, and seasonal on-site activities for adults and children alike. The beloved design of this thoroughly modern resort is perfectly adapted to blend with the Victorian charm of historic Park City. Inside or out, every aspect of Marriott's Summit Watch is an inspiration! *Park Plaza* is complete with a fitness center to complement the indoor swimming pool and sauna. A meeting room for up to 40 people is also available. A health club, tennis and racquetball courts, and golf courses are nearby. The Park City area is known for its skiing, snowmobiling, hiking, hot-air ballooning, mountain biking, and horseback riding throughout the Wasatch Mountains. The numerous lakes offer great fishing and boating. 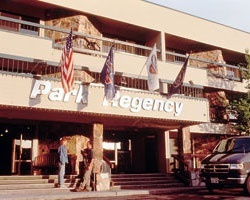 The *Park Regency* resort offers deluxe condominium-style accommodations which feature a living and dining area with a fireplace to warm you after a day on the slopes. 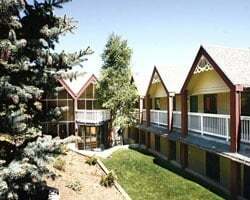 Each unit includes a cable TV and VCR/DVD, kitchenette equipped with microwave, coffee maker, dishwasher, cookware, refrigerator, air conditioning and balcony. 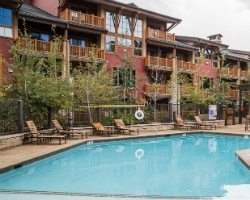 Other on-site amenities for your convenience and enjoyment include 24-hour front desk, indoor heated pool and spa, movie rentals, mountain bike rentals, ski shuttle service, ski storage, outdoor barbecues and laundry facilities. 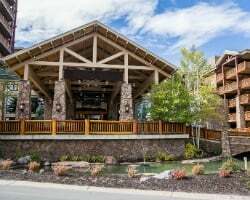 The *Miners Club at the Canyons Park City* is reminiscent of an upscale country club and offers a second or third vacation home featuring quality, service, and luxury! The club is owned by the members, who have the choice to spend all the time they desire each year in their chosen resort. 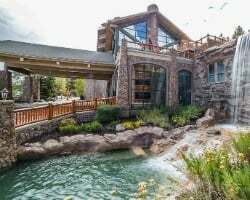 Inspired by the scenic beauty of Utah's Rocky Mountains, the architecture of The Miners Club offers the ambiance of an elegant mountain lodge. Rich leather sofas, handcrafted custom furniture, and decorative touches add authentic western flavor. The impressive two-story Great Room, a favorite gathering place for members, is accented by massive wood columns and a lofty timber-coffered ceiling above the grand central fireplace. Just off the Great Room is a casual bar where members trade stories about the day's adventures while enjoying food and beverage service. The Fun Center is an ideal place for children to play with newly found friends. 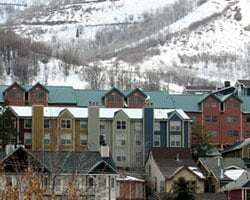 Park City has several ski resorts within walking distances. Enjoy art festivals, open air concerts, hot air ballooning, and championship golfing. Take advantage of the nearby Alpine Slide, as well as free transportation. This restored, early 20th century mining town sits among the mountains east of Salt Lake City. 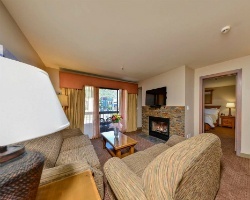 With three separate ski areas as close as a block away, *Sweetwater Lodge* is a skier's paradise! Regardless of the season, guests can enjoy diversions such as golf, hiking, biking, hot-air balloons, and gondola rides. Local dining options are plentiful. The area also hosts special events, including movie and art festivals. A year-round pool, whirlpool, and sauna are on site. 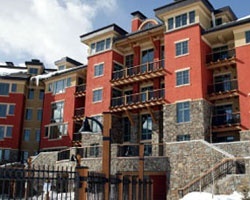 Located in The Canyons resort village, this ski-in/ski-out 5 star resort is the perfect year-round vacation. 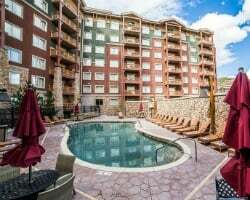 The resort has a famous restaurant, retail shops, indoor/outdoor pool, sauna and steam rooms, kids' club, game room, fitness center, marketplace and deli, and a world-class spa. 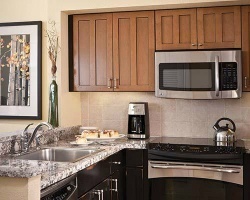 In-room amenities include a full kitchen, whirlpool tub, television, steam room, and fireplace. 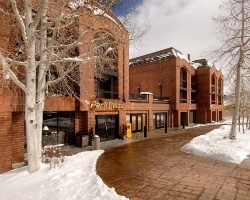 Just 26 miles/30 minutes drive from the Salt Lake City airport, Park City is a convenient and accessible ski resort area. Week 4-- January 25th through February 3rd, 2019 available for rent! 10 days of vacation! Perfect for enjoying the Sundance Film Festival! Week 10-- Spring Break week! Ski in - Ski Out, Luxury Ski Resort. Saturday to Saturday March 7th to 14th. Make an offer today! 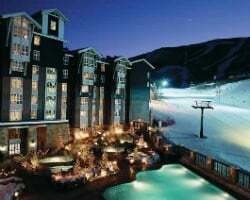 All-seasons resort in scenic & fun Park City! Rental available in a floating Prime week! Book your dream trip today! Book your next trip today! Be adventurous take a ride on a hot air balloon, enjoy kayaking, & more! Rent week 36 in beautiful Utah! Gorgeous 1 bedroom loft, corner unit available for rent in red season! Motivated owners will consider reasonable offers, so book now! Take a breathtaking vacation today! Book the week of your choice! Don't Miss This Rare Rental Opportunity - Reserve It Today! Great resort for all ages! Book your dates now! Pick the week that is right for your next vacation and book today! Don't miss out, act today! Book your rental dates today! Great activities onsite and nearby! Mountain view suite! Book your next vacation in Utah today! One bedroom available for rent in January, Pick your week! Winter break in beautiful Park City! Sundance Film Festival week! Great ski week too! Rental dates are Sunday to Sunday! Book now! Attention skiers & winter sports lovers! Rental usage in February week 7! Book your dream trip today! 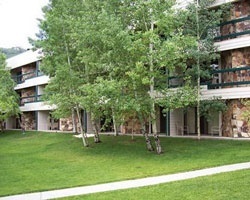 Scenic & fun resort in popular Park City! Odd years rental usage in a floating week! Book your trip today! 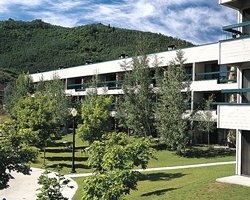 Book week 47 at this year round resort today! Arrival date the 21st and departure date the 28th of November! Great week to enjoy the best of Park City! Vacation at this Awesome 4-Seasons Resort! Make Reasonable Offer Today! Choose your week and book your next vacation today! Rent any week during spring/ fall season! 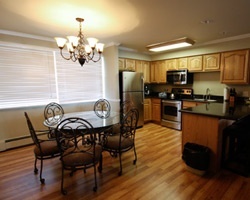 Rental is available during summer season week 26!